The salary of a public sector undertaking ( PSU) companies are based on certain Pay-scale & Perks and Dearness Allowance (DA). Unlike private sector the PSU salary structure are well defined, therefore psu salary is fixed across different levels and any one can calculate salary from pay scale at each levels. 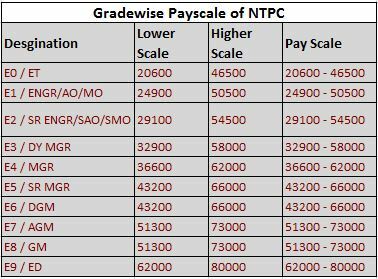 The pay scale of all PSUs are almost same among Maharatna and Navratna PSU companies and there are minor differences of perks and allowances only. Therefore the salary at a particular Grade are almost similar in various public sector enterprises. The objective of this article is to explain in detail the salary structure of a PSU employee in executives cadre. 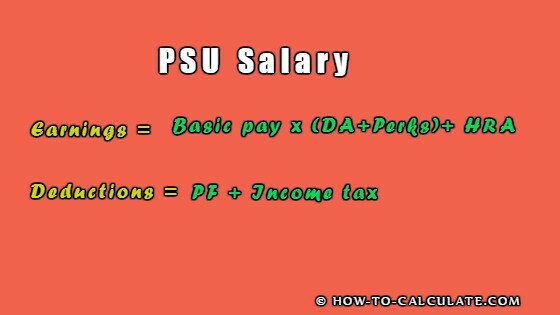 Make you understand, how to calculate salary from pay scale. Calculating the in-hand salary or net salary of a PSU employee is not a big task. You just need to know the basic pay of any employee and you can calculate the net monthly pay in good approximation. The very first grade in executive cadre of a new entrant in PSU is called a Graduate Engineer Trainee (GET) or Engineer Trainee. This is the first grade at ‘E0’ level. 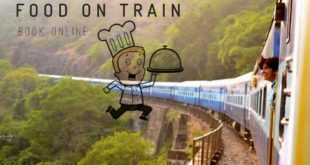 The next grade are E1, E2, E3… upto E10. E10 is the Executive Director level post. 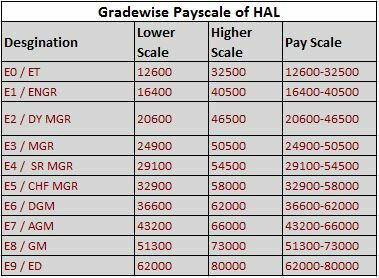 The grade-wise payscale of almost all PSUs are same, however there are some differences at lower grades of Maharatna and Navratan PSUs. 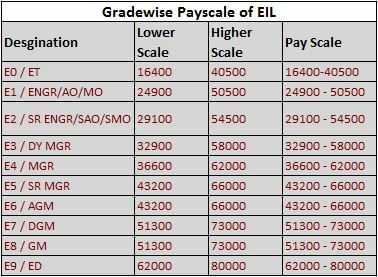 The gradewise payscale of some of the public sector enterprises are given below. To understand the salary structures of central public sector enterprises (CPSEs), you just need to understand the earninsg and deduction in a monthly pay-slip. Basic pay: It is the basic salary, within the pay scale ranges at each level/grade. Total Salary is calculated on this pay only. Every year basic pay increases with a fixed percentage. As per sixth pay commission the increment is 3% every year. 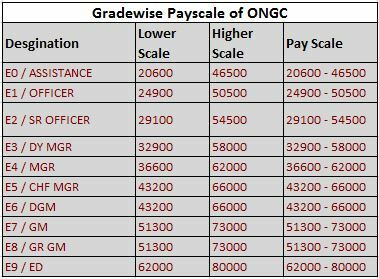 For example the basic salary of E2 grade in ONGC is Rs.291000. On the second year of promotion the basic pay becomes 29100 x 1.03 = 29980 (roundoff on higher side). The basic pay is calculated by adding increment every year, if it crosses as per payscale, then the higher value is considered within the pay scale range. Perks & Allowance: The company give certain perks and allowance to its employee. It is calculated as percentage of basic pay. Perks and allowances vary from company to company. Generally Perks in Maharatna PSUs is 46% . In Navratna PSUS it is 42%. Dearness Allowance (DA): It is an important part of salary and calculated as percentage of basic pay. It is paid against the cost of living as per the reports of Inflation. Every quarter the DA figures are released by the government, depending upon rise or fall of inflation the there is increase or decrease of DA percentages. All the above makes to the total earnings in a month. There is one more component of salary called HRA (house rent allowance). Generally all PSUs provide company quarters to their remplyoee, in that case HRA will not appear in salary/pay-slip. However in case of not availing company quarters, HRA are being paid every month. HRA is also calculated as percentage of basic pay. The percentage of HRA depend upon the City in which company exists. Tier-1 cities have highest HRA (30%), Tier-2 cities have lower HRA (20%) and Tier-3 cities have lowest HRA (10%). 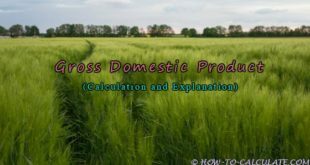 Not only the earnings, the deductions are also calculated from basic pay only. PF (Provident Fund): The main deduction is the employees contribution to PF (provident fund). The PF is fixed by government of India, it is 12% of Basic + DA. Every month the employees contribution to PF is deducted from the salary. Here i want to give some insight that unlikely to Private sector in Public sector PF contribution of employees are more due to higher basic pay. Therefore the company’s contribution of PF is also higher in public sector enterprises. Income Tax: Every month there is lump-some deduction of income tax from the gross salary. The income tax is calculated at the end of financial years. If you know the Designation or Grade of a person and also the year of promotion in that grade, then you can easily calculate the monthly salary of that person. The monthly salary of a PSU employee is based on total earnings minus total deductions. First you need to know the basic pay. Estimation of basic pay is little tricky, because basic pay is increasing every year ( due to 3% increment), and the minimum year of experience required in one grade for promotion to next grade/payscale vary from company to company. However for a regular employee who joined as GET (Graduate Engineer Trainee), you can calculate the current basic pay by calculating the basic pay of each year right from E1 grade. The current DA percentage are available on internet. Perks percentage vary from 42% or 46%. The HRA will be paid only in case of not availing company quarter. It is 30%,20% or 10 % depending upon city of stay. There are other components of total earnings apart from Perks, like reimbursement for mobile handset, laptops, mobile bills & broadband charges, furniture, furnishing, eye Glasses, ayurvedic medicine etc. 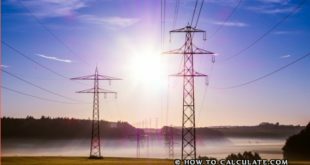 These benefits vary from PSUs to PSUs. Similarly deductions may also include DRF, club charges, electricity & water bills, membership of any associations etc. What is the meaning of Basic Pay. Can the Basic Pay of an employee be reduced on promotion to executive grade in a Govt. PSU. What is Variable DA. Would you please clarify my doubt. There is a range of Basic pay for each grade/level. 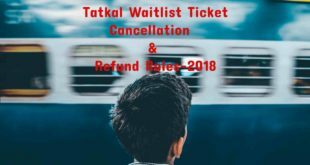 Each year basic pay is increased by a fixed percentage, which is called as increment. On promotion you are switched to that basic pay range, it will not decrease on promotion in Govt. PSU. DA for PSU is declared every quarter whicle for central govt. it is declared every six month. i hope i cleared your doubt. What is salary of an accountant in ONGC?